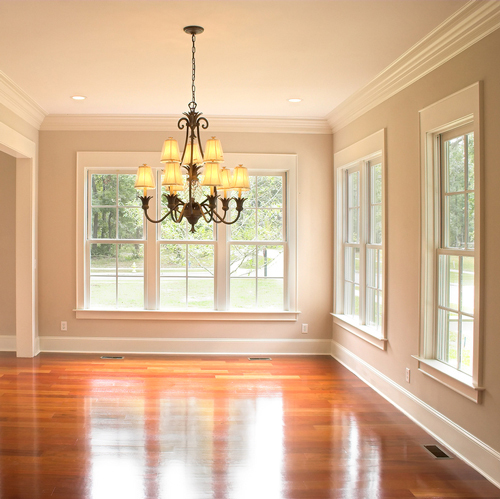 When glass in your home breaks or cracks, call the residential glass replacement specialists at NEI Glass. We can handle all of your glass replacement and installation needs from insulated windows to shower doors and even glass table tops and mirrors. NEI Glass is also Northeast Indiana's leading installer of insulated windows, shower enclosures, mirrors and more. We can work along with your contractor or project manager to make sure your new glass is ready to install on time and on budget! Give us a call today at (260) 665-1914 to start planning. 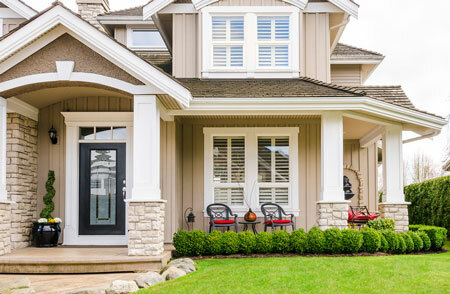 Keep your home's windows performing and looking their best with NEI Glass' window replacement & installation services. 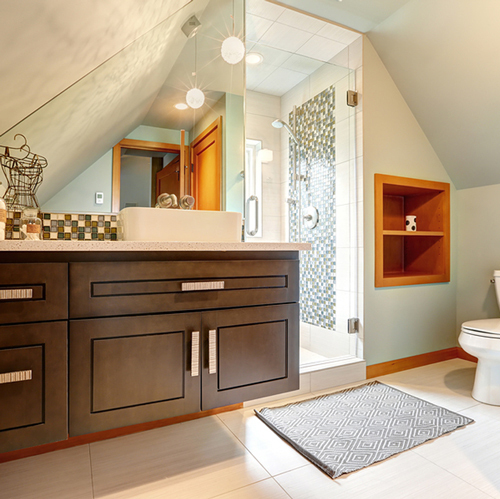 Breathe new life into your bathroom with a custom glass shower enclosure or glass shower doors from NEI Glass. 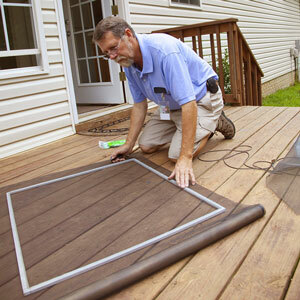 Let the fresh air in while keeping the bugs out by calling NEI Glass to repair your torn and worn window screens. Call NEI Glass for all your glass replacement and installation needs, a trusted name in glass for over 20 years.